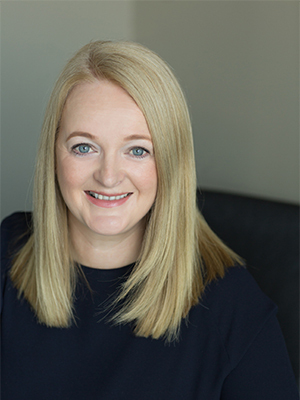 Orla Burke is an award-winning senior communications professional with proven expertise in strategic counsel, brand-building, internal communications, crisis and issues management, and media services. Burke has spent her career specialising in healthcare public relations with a strong focus on pharmaceutical brands. She has developed and implemented strategic corporate reputation and consumer education programmes for a wide range of healthcare clients in the vaccines, advocacy, pharmaceutical, devices, corporate and food sectors. She has worked both in Europe and in the U.S. whilst at FleishmanHillard. She is the EMEA healthcare lead for the business. At present Burke heads a number of international projects for Philips and Baxter, and she leads a multi-disciplinary agency team across 32 countries for the Teva CNS business on behalf of Omnicom. Past clients include Novartis, Abbott, Roche, Eli Lilly, Ferring, sanofi aventis, GSK, J&J and Bayer. Burke graduated from the University College Dublin with a bachelor’s degree in chemistry and a master’s of science in food science. She is a member of the Irish Heart Foundation board.